Bridgewood Property Company and Retirement Center Management of Houston, Texas are proud to announce the opening of The Village of The Heights Assisted Living and Memory Care located in Houston, Texas. The Village of The Heights contains 82 spacious Assisted Living apartment homes and 21 private Memory Care Suites. The Village of The Heights is located at 1407 Studewood, Houston, Texas 77008. “We are very excited to introduce The Village of The Heights to Houston and especially to the surrounding Heights community,” said Jim Gray, Owner. “We don’t just care for our Residents – we care about them and want to help them Live Life Wellᵀᴹ. Our team at The Village is committed to providing excellence in service, an experience that will exceed expectations, and a home where their well-being is our passion,” said Gray. The Village of The Heights community is designed for seniors who need some assistance with daily activities. Residents enjoy chef-prepared meals, housekeeping, transportation, and social activities. Support is provided by a well-trained staff, including a licensed nurse for medication assistance and supervision. The needs of individuals with Alzheimer’s disease and memory loss are also served in a cozy secured neighborhood built upon a person-centered care philosophy that gives residents a sense of security, comfort, dignity and well-being. Retirement Center Management (RCM) provides outstanding senior living communities in Texas and Oklahoma. With 30 years of experience in commercial real estate development and over two decades focused exclusively on senior living communities, the management team has developed and managed more than 3500 independent, assisted living, and Memory Care living units, representing more than $750 million in asset value. RCM property brands include Carriage Inn, Village on the Park, Spring Creek Village, The Village of Tanglewood, The Village of The Heights, The Village of Meyerland and The Village of River Oaks branded communities each targeted to potential residents in their surrounding communities. 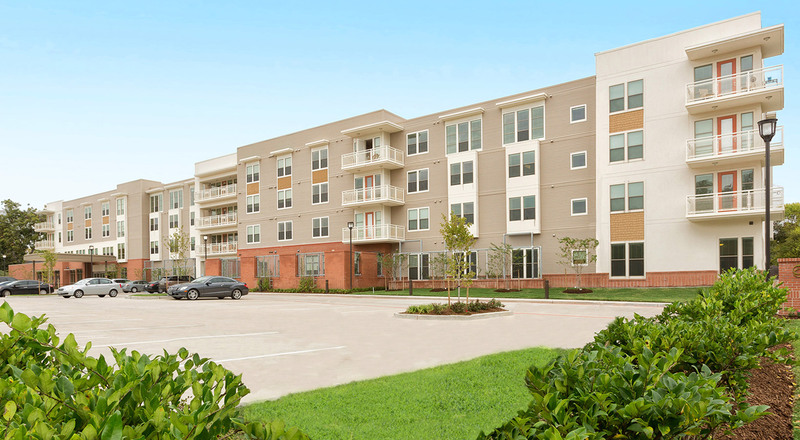 To learn more about the community and to schedule a personal tour, please contact the community at 713-802-9700. Or visit them online at www.villageoftheheights.com.